What’s the buzz? 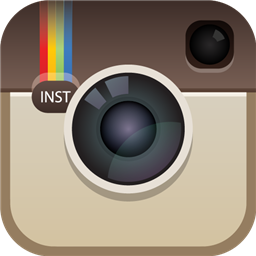 How about The Problem @ June Buzz skate competition at Alliance Skate Park in Grand Prairie June 11th – Show starts at 7:00! 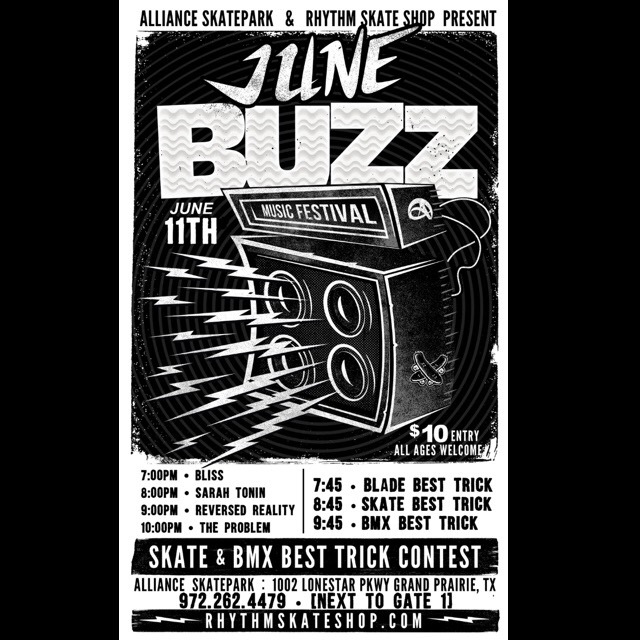 The Problem will be playing at June Buzz – a skate competition at Alliance Skate Park in Grand Prairie, TX. We will be doing a 45 minute set and will share the stage with three other local bands including BLISS, Sarah Tonin and more! Music starts at 7:00. We go on at 10:00. Ticket price includes unlimited skate / blade or BMX all day if you’re interested. ORDER YOUR TICKETS NOW – Only $8 + handling!! !